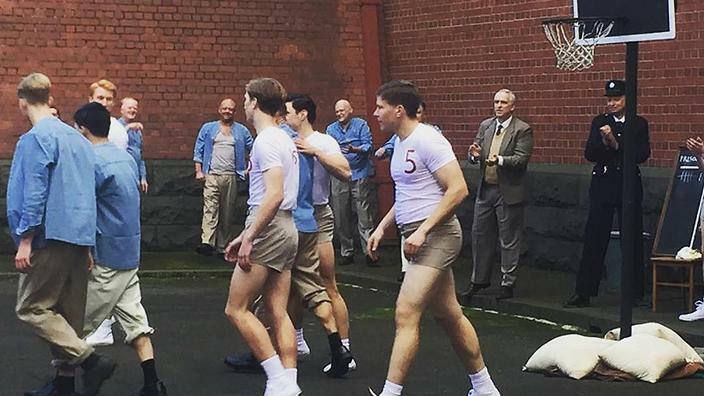 The Spirit of the Game will tell the real-life story of 20-year-old DeLyle Condie (Aaron Jakubenko), a basketball player at the University of Utah in the 1950s who embarks on a two-year mission to Melbourne for the Church of Latter Day Saints. The film is the second feature – and second basketball drama – for Australian director Darran Scott, who also wrote the screenplay. The Spirit of the Game will also star Kevin Sorbo (‘Hercules’) and Australians Anna McGahan, Emilie Cocquerel, Heidi Arena, Marina Prior, Grant Piro and Mark Mitchell. The film is being produced by Kate Whitbread (director of Surviving Georgia), Spencer McLaren and Steve Jaggi.